Matt has been playing music for nearly 30 years. At the age of 6, his mother thrust a classical guitar into his hands, thus opening the doors to a lifelong love for music. Matt diligently trained for 9 years under the tutelage of Charles Suavanen. 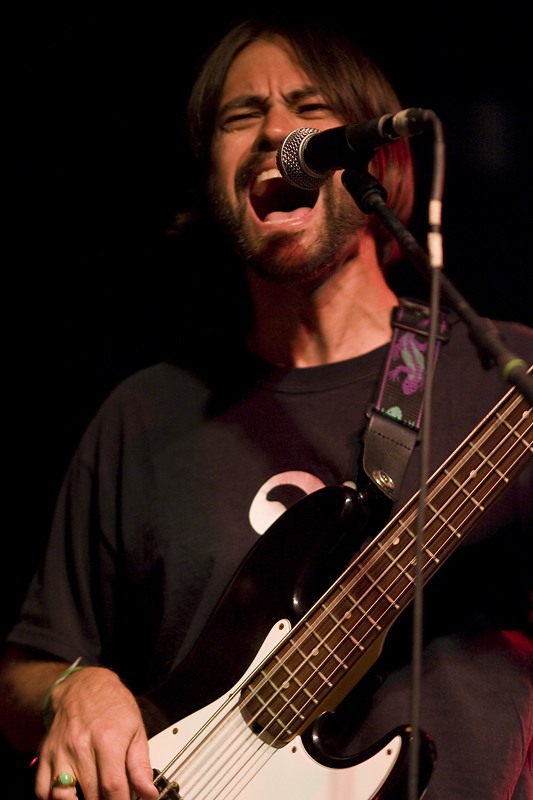 However, it was not until college, when Matt developed an interest in playing the electric bass. Armed with this new instrument and sound, he began playing in various bands around the San Francisco area (Wyld Type Hybrid, Poet Tree Project). In 2004, Matt made the transcontinental move to the greater Boston area, where he picked up the upright bass and began learning the fundamentals of jazz. On the East coast, he has played in a variety of local groups, including Custom Deluxe, Carbin, Bluebird, Electric Blue, the Harvey Finstein Quartet, the Brett Walberg Revolving Trio, and Semi Good Lookin’. Matt has been involved with over 30 recording projects as both a musician and a sound engineer.